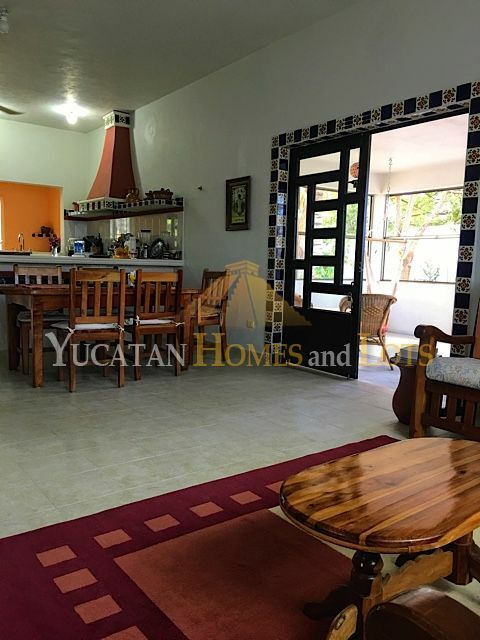 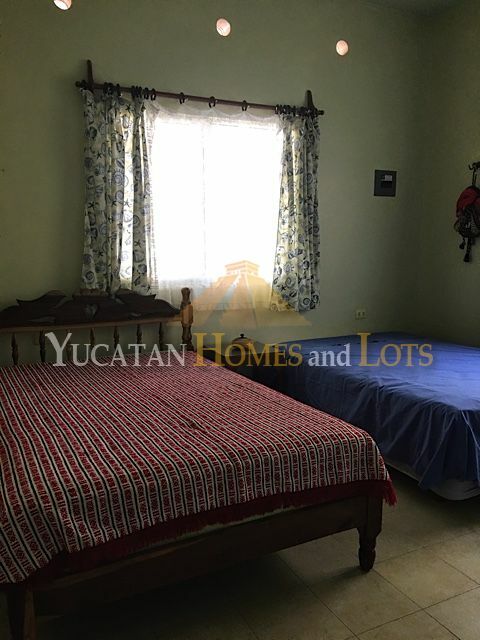 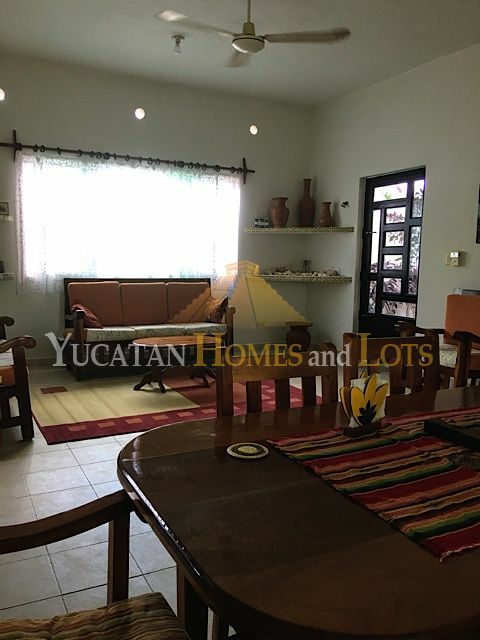 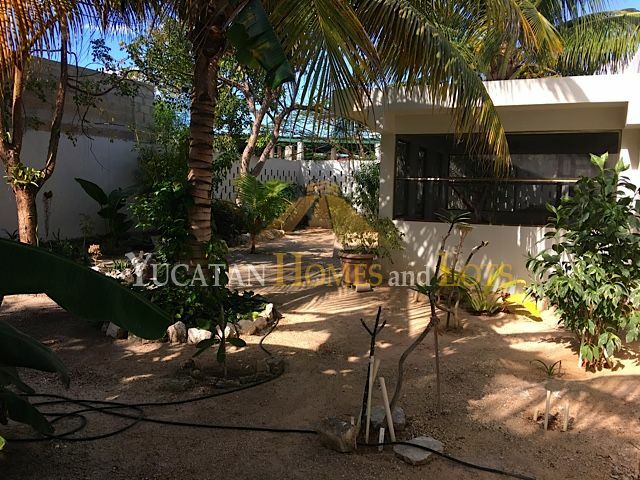 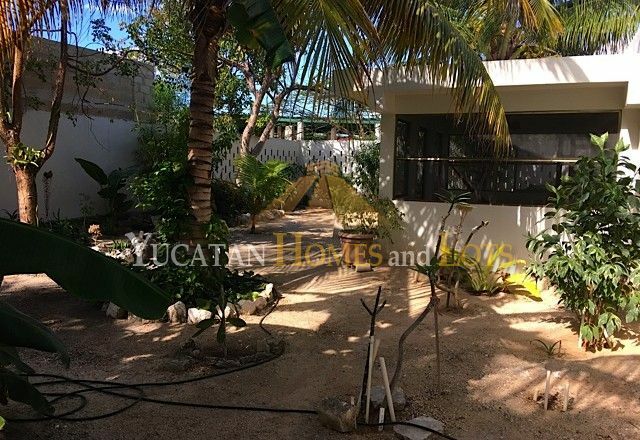 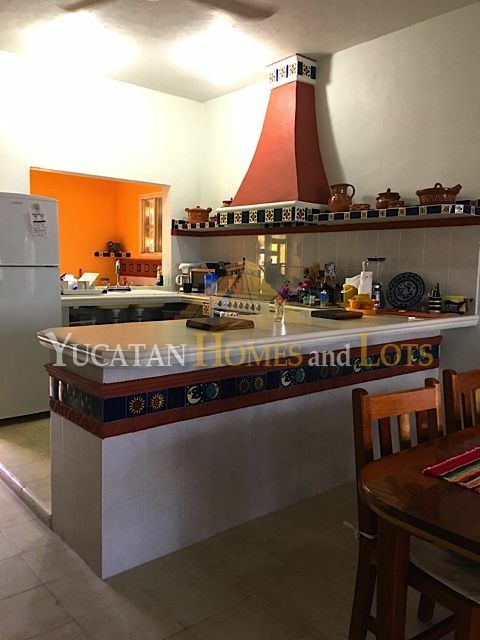 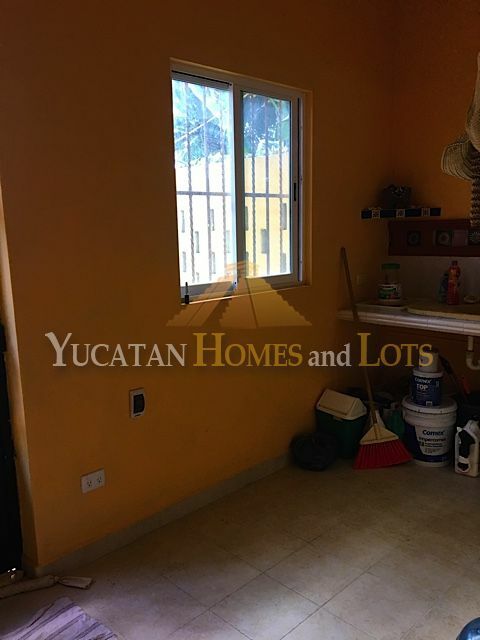 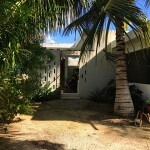 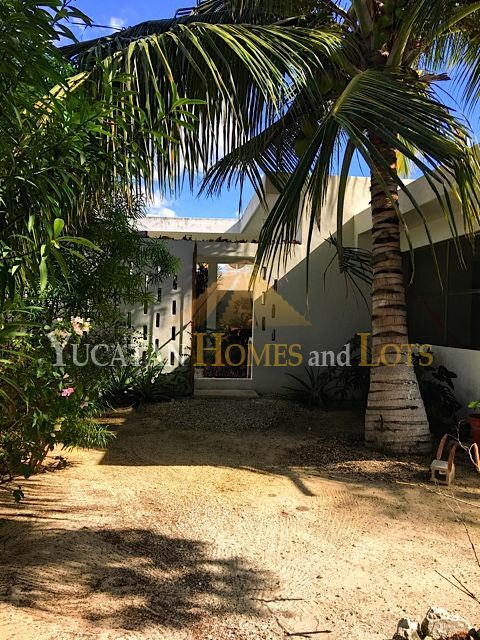 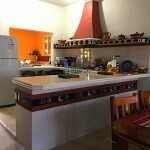 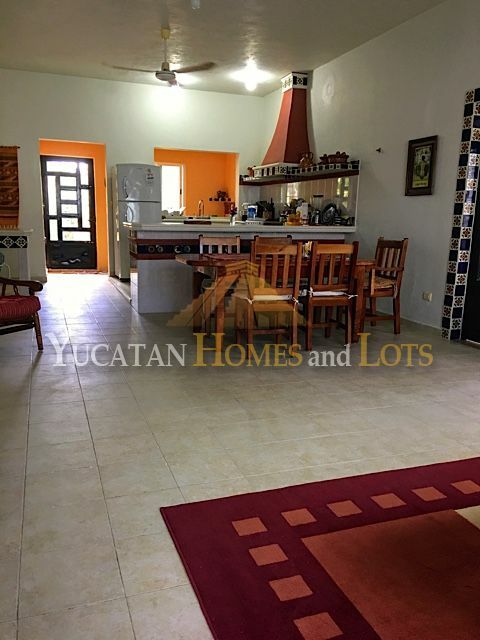 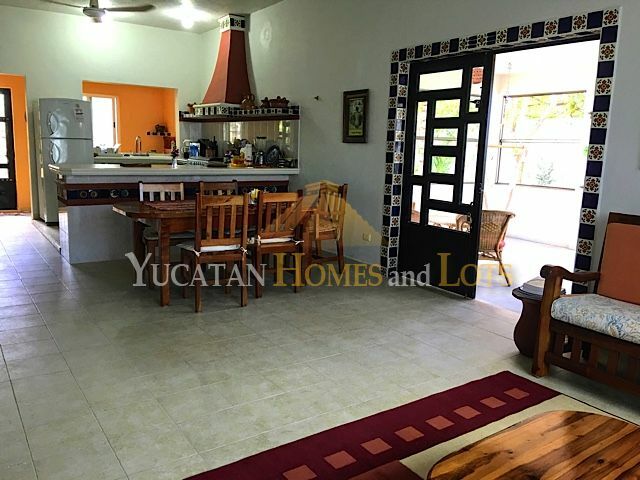 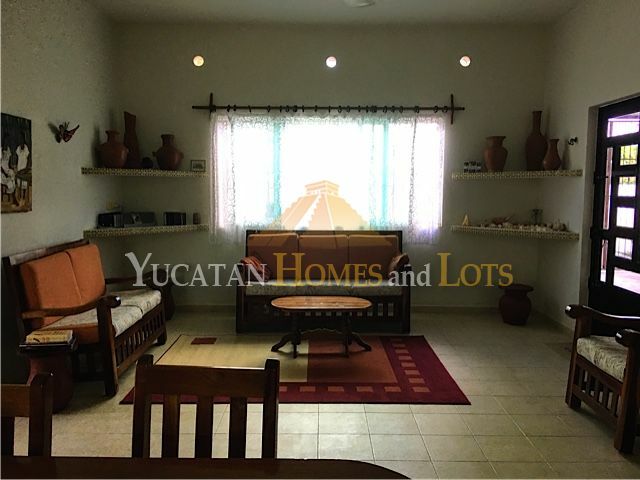 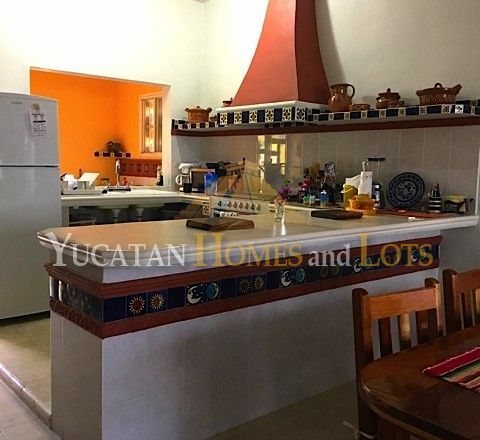 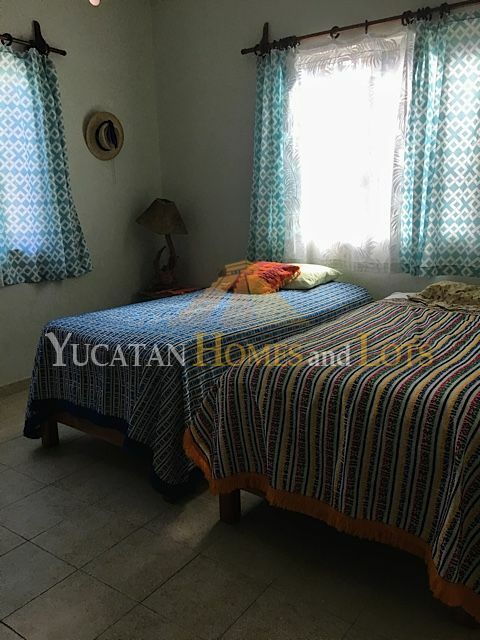 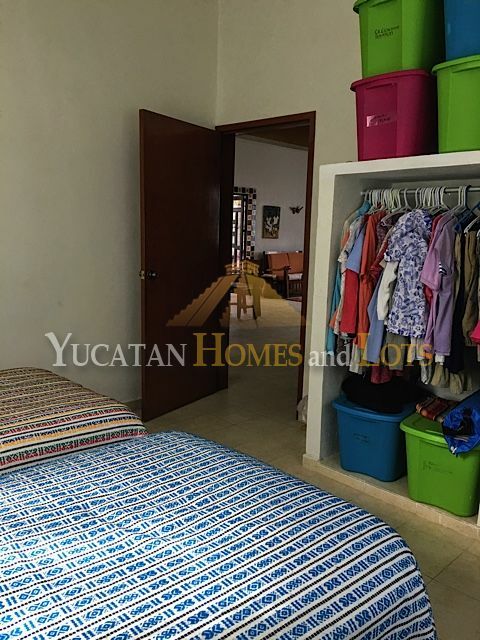 This lovely beach home is located three blocks from the beach in Celestun, famous for its untouched flamingo reserve which is a ecotourist attraction in the Yucatan. 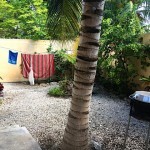 Celestun therefore, more than other beach communities, has a great selection of beach restaurants and other amenities, all in a lovely and quiet beach community. 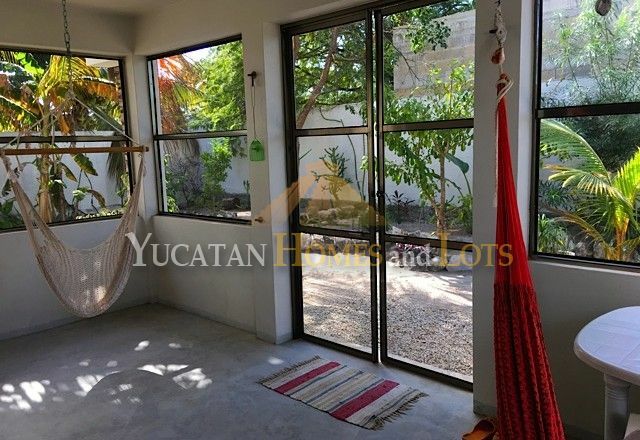 Celestun is located on the Yucatan Gulf Coast, just one hour and ten minutes from the Alta Brisa shopping mall in Merida, where you will find shopping, restaurants, a state-of-the-art hospital, movie theatres and more. 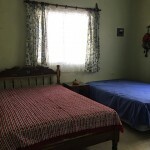 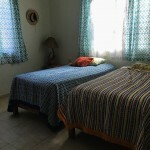 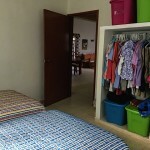 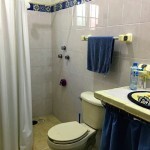 The house features two spacious bedrooms and one shared bathroom. 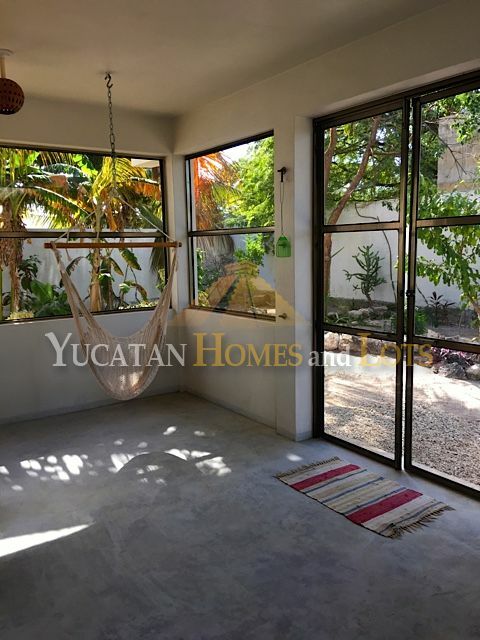 An open concept kitchen, dining room and living room form the rest of the living space, with high ceilings and big windows opening out to an enclosed beach garden. 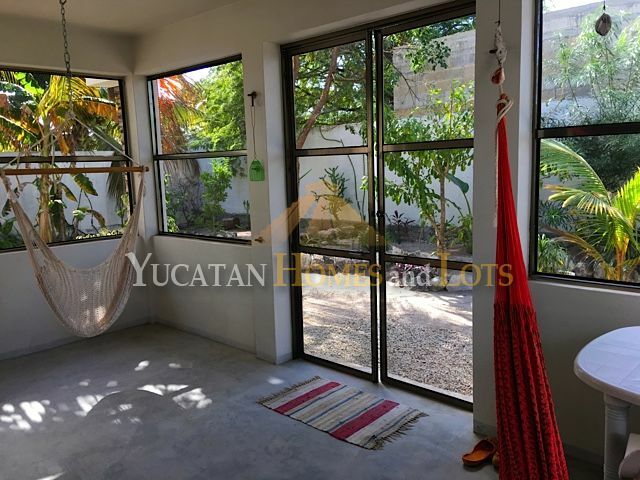 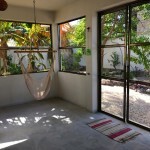 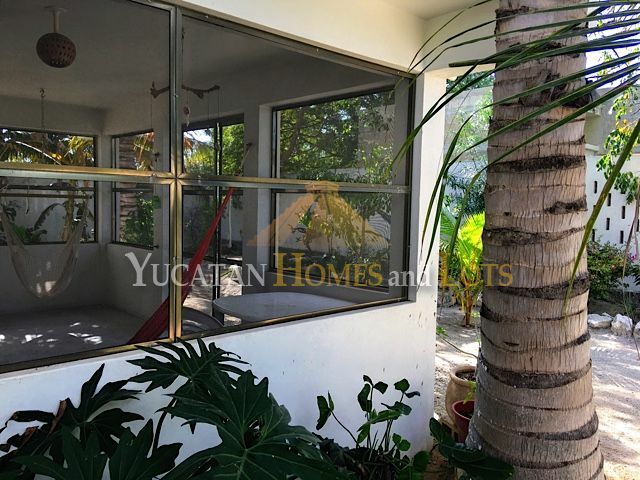 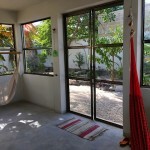 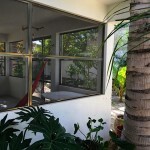 There is also a lovely screened in patio that opens to the garden… a perfect space for napping in a hammock or reading in the morning with a cup of coffee. 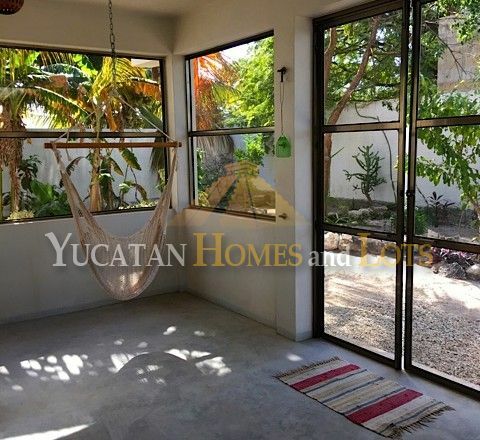 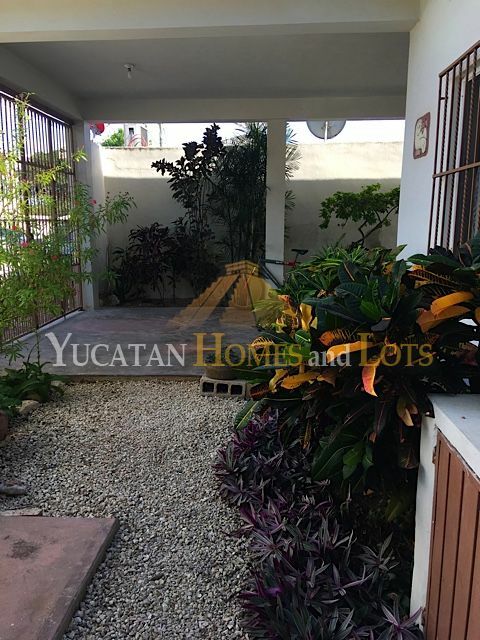 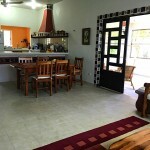 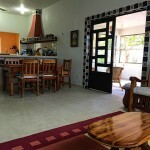 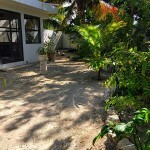 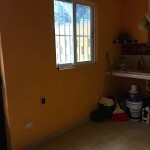 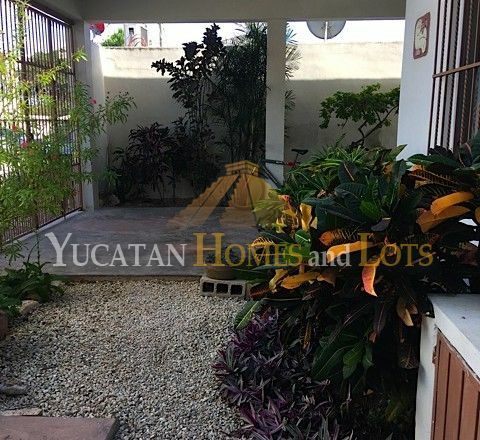 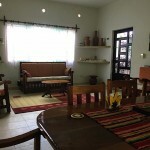 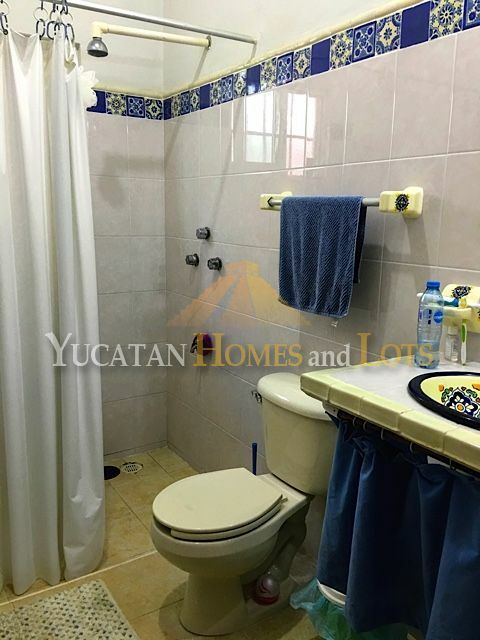 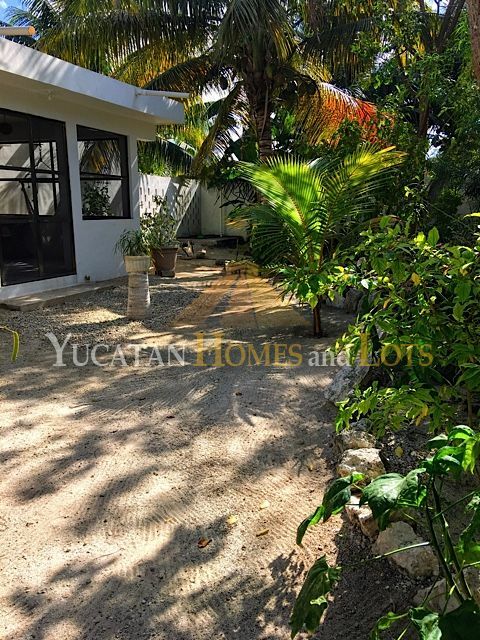 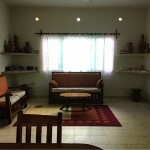 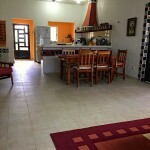 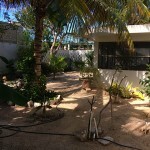 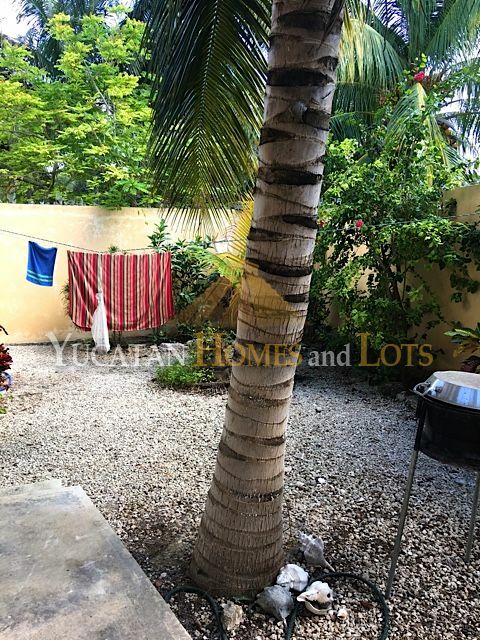 The house is situated on a quiet street and the property is completely walled for excellent privacy. What a lovely little beach getaway!